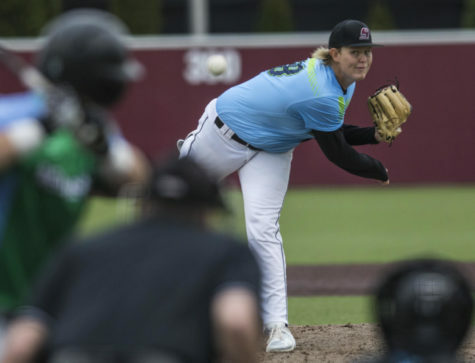 SIU baseball closed out its three-game series against No. 21 Tennessee Tech (34-5) with a doubleheader Saturday afternoon. 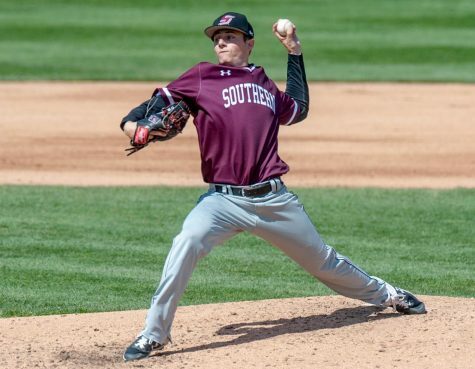 Following a loss to the Golden Eagles on Friday, Southern suffered two more losses on Saturday by scores of 11-4 and 18-5. The Golden Eagles found themselves on the scoreboard first, yet again, as they loaded up the bases only to walk a run in and put up a bases-clearing single for a 4-0 lead after two. 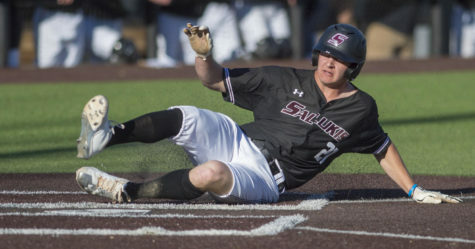 SIU answered back in the fourth with a solo home run from senior first baseman Logan Blackfan, his eighth of the season. TTU showed no signs of slowing down as it put up a solo homer, followed by a three-run homer to stretch its lead to 8-1 after four. After a single by senior shortstop Connor Kopach, Blackfan sent another one over the wall to bring his team within five. Then, after a run by Tennessee Tech, sophomore center fielder Addison Fugitt blasted a solo shot of his own to make it 9-4 after six. 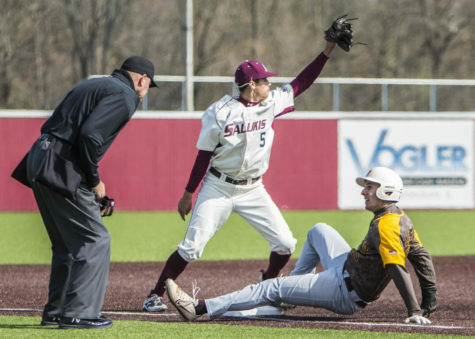 The Golden Eagles plated two more runs in the bottom of the seventh, securing the 11-4 victory over the Salukis. Senior starting pitcher Jamison Steege (4-3) took the loss after pitching 3.2 innings with eight earned runs on five hits. 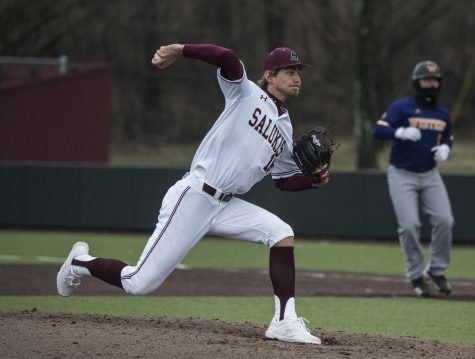 Steege struggled to maintain command of his pitches as he walked seven batters compared to three strikeouts. TTU struck again, opening up the second inning with a double and single to score a run. With a wild pitch and a groundout, the Golden Eagles plated one more run and headed to the third with a 2-0 lead. Southern answered back in the third with a single by sophomore catcher Mitch Fairfield, who advanced to third on a fly out and a groundout, only to be driven in on a single by Kopach. Junior left fielder Alex Lyon evened things up in the fourth with a solo shot to center, making it 2-2. 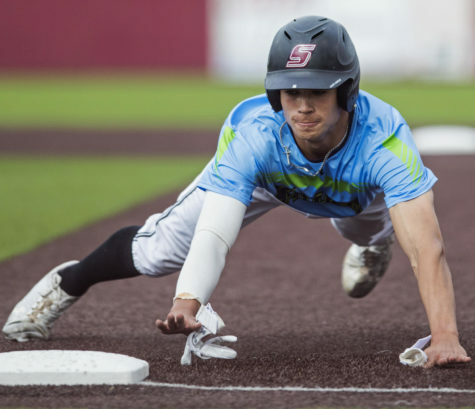 The Golden Eagles responded with a big inning in the bottom half of the fourth as they put men on first and third with a hit by pitch and a single. With a single and a triple, Tennessee Tech scored four more runs for a 6-2 lead. Southern posted another run in the fifth with a walk from junior second baseman Nikola Vasic, followed by a double from Kopach to make it 6-3. Tennessee Tech continued to show its offensive dominance in the sixth and seventh innings with seven total runs to stretch the lead to 13-3. 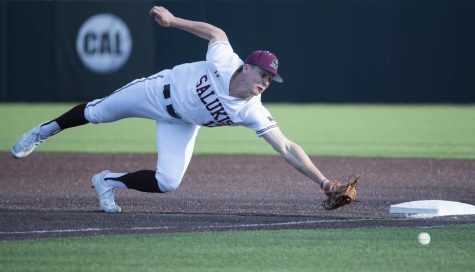 SIU put up two more runs in the seventh, but it was not enough as TTU netted five more runs in the eighth to secure the 18-5 victory and sweep the Salukis. Starting sophomore pitcher Brad Harrison went 4.2 innings, giving up six earned runs on eight hits. 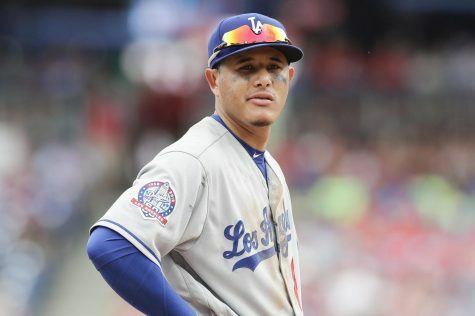 He finished with a walk and six strikeouts. 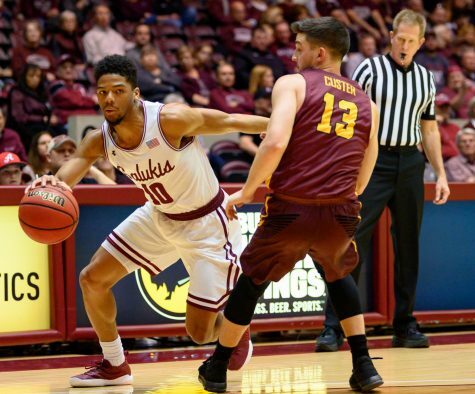 SIU (20-20, 4-5 MVC) will return home on Tuesday to take on the SEMO Redhawks. First pitch is scheduled for 4 p.m. Sophomore pitcher Dylan Givens will likely get the start.